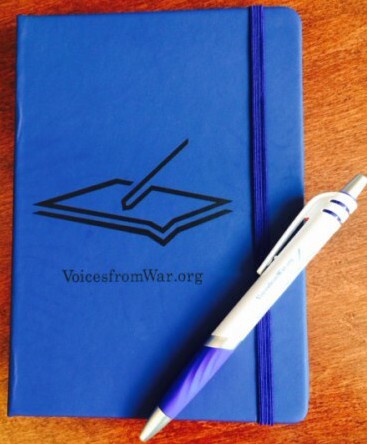 Voices From War – OPEN HOUSE – Sunday, FEB 12th! “Tango” NY Film Premiere & More! Last year, Voices From War partnered with Tango on the Balcony, a narrative short film project telling the visceral story of a veteran dealing with post-traumatic stress after service in Iraq. The NY Premiere of Cyprian Films‘ narrative short film Tango on the Balcony is this weekend! SUNDAY, JUNE 12th, 11:00 a.m.
COME SEE one of our Voices From War workshop participant’s own work on stage! Talented writer, songwriter, and poet, PHIL NERGES, served as a contractor in Iraq. His humility, intelligence, and soulful way with words have impressed many of us! Whether you’ve met Phil in the Voices From War classroom, heard him read at our event last November, or haven’t yet had the chance… we hope you can come see his exciting new production in NYC before it heads to the Edinburgh Fringe Festival in Scotland! THANK YOU to all of our workshop participants – and our supporters! – this Spring. What a great season! Host of our NYC Manhattan workshop – the 14th Street Y! NYC co-instructor NATE BETHEA! and NYC participant mentor AMANDA BRIGGS! 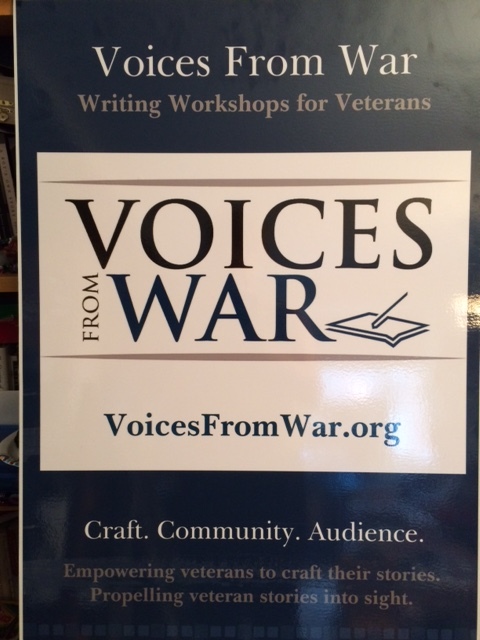 Our BRONX collaboration – The CRAFT of WAR WRITING with JEREMY WARNEKE! 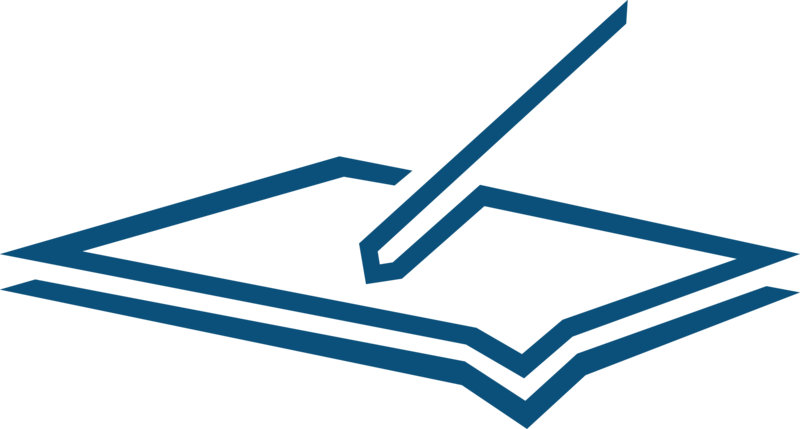 Host to The CRAFT of WAR WRITING – the Morris Park Library and the NYPL! Support from POETS & WRITERS’ Readings & Workshop Series (Manhattan)! Support for The CRAFT of WAR WRITING from the BRONX COUNCIL on the ARTS! 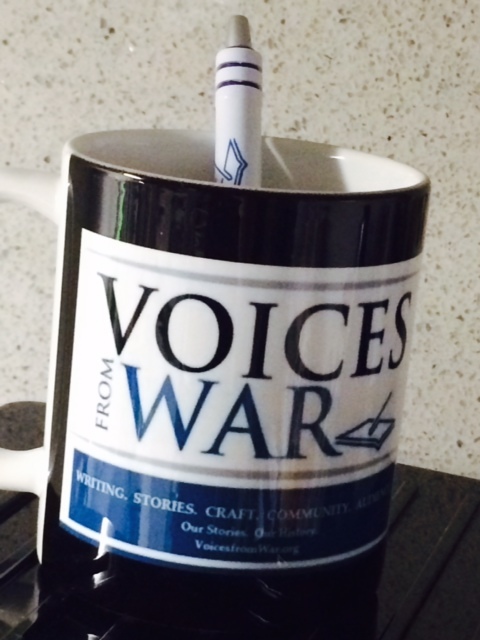 A few quick updates from Voices From War for your weekend! Whether or not you’re getting ready for Sunday’s Super Bowl… we look forward to seeing a crowd of you at our OPEN HOUSE! That’s THIS SUNDAY! SUNDAY, February 7th, 4:00 – 6:00 p.m. Giving you time to stop by, stay a while, and make it home for the big game! NEW SEASON – Starts Soon! WINTER-SPRING WORKSHOPS* start in Manhattan on FEBRUARY 23rd – with 10 Tuesday evening sessions between Feb. 23rd and MAY 24th. 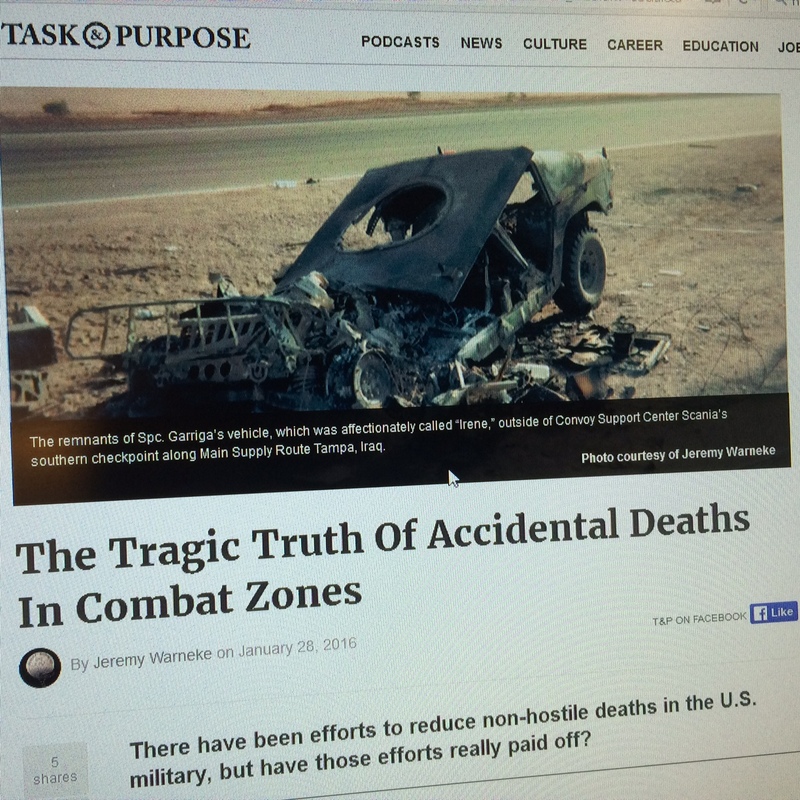 Jeremy Warneke, a prior Voices From War participant (and valued member of the veteran-writing community, plus upcoming instructor) recently had an important essay published by Task & Purpose. Jeremy shares some of his own experiences along with research about the under-discussed topic of accidental deaths in the military. If you missed VOICES FROM WAR leader and co-instructor NATE BETHEA‘s recent Op-Ed in the New York Times, be sure to check it out now. 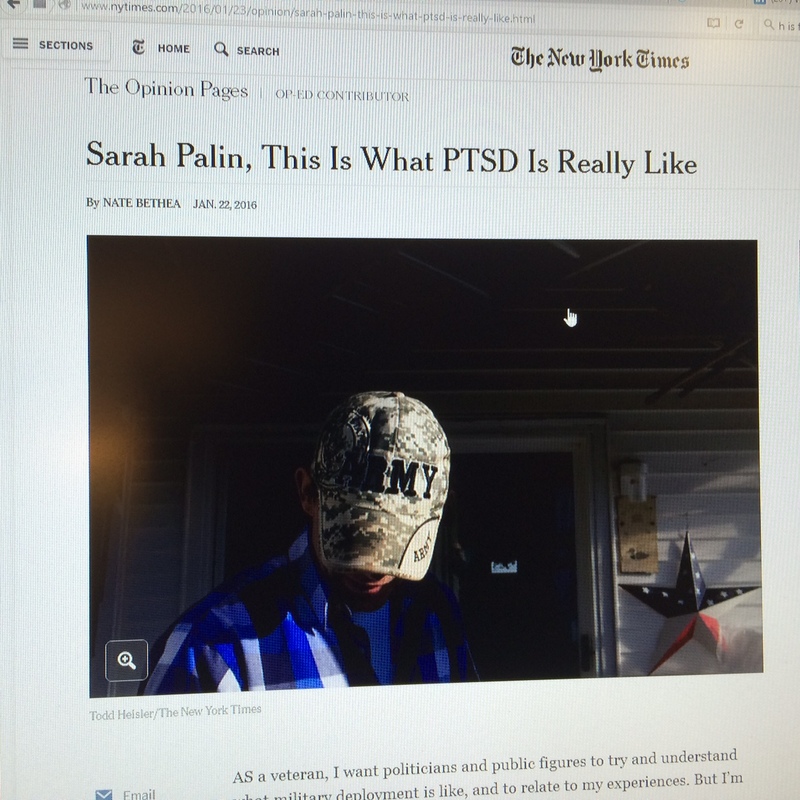 Well reasoned, thoughtful, emotionally powerful, and fantastically written, “The Truth About PTSD” is a Don’t Miss for veterans and civilians, whether familiar with experiences of post-traumatic stress (PTSD) or new to its effects. If you missed all of our exciting DECEMBER NEWS, be sure to stop by the website! 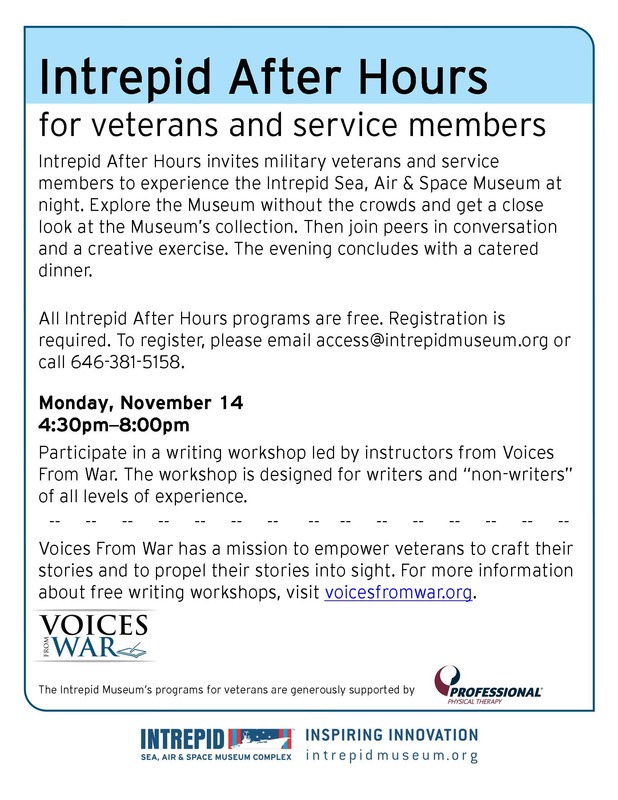 HOPE to see you for the VOICES FROM WAR OPEN HOUSE on SUNDAY!